I can't believe it that's been already one month since my last post. The changes my life takes in the last 6 months are impossible to write down. Everything is fine but I am running out of time to cook, take photos and post. 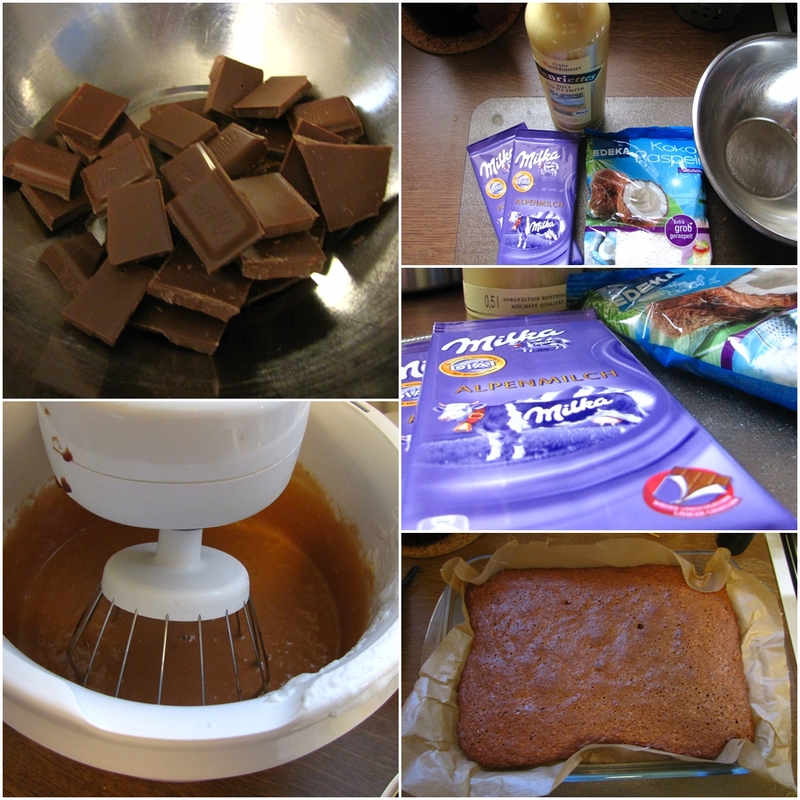 Yes, I am cooking and I even made two cakes in the past 4 weeks but where stays the time to post all that yummy things? I'll make it as short as I can and enumerate my excuses. But where should I start? So many things happened so I will start with the most delicious ones: I discovered a lovely Mongolian restaurant in Frankfurt. I've been there for 4 times with friends in the last 8 weeks. Delicious food! C.'s uncle makes his own wine. I still did not get the pictures but we enjoyed it about a month ago. Very good and a lot of %%%% really... It was a long and funny evening! Three more weeks in April I needed to finish my paper. 11.000 words. I also finished my final legal thesis. 100 pages (without appendices and formality) of work in family law. I mastered it! And I am proud - very proud I can't hide it and I don't want to hide it! I killed a bottle of Henkell! I think very soon I'll have completed my second major. Yeah... I was crazy enough to study two different majors - now I want to see certificates of finishing both studies. Yiha! "Chris tell me, what are you planing to do with your Frankfurt flat?". Yes, that's my second big success... I'm leaving Germany. Okay, at first for two months. But it's a longer story. About one year ago I decided that I want to leave Germany [my beloved country and fatherland] but I can't stand the climate here any longer. Since I have no other plans and I am free in my decisions, I thought: come on, work hard and live your dream. Am I living my dream? It just had started and I am very nervous. Leaving the country was no option before and leaving the continent is a big step. But I had a very long discussion with C. about this issue and I remember one thing that's burned-in my brain "use the chance, live there for two months and open every possible door. After two months you will know if that is what you really want for your future". Wise words and I am going to do exactly that thing! I already made experiences in living abroad. Okay, it was Europe but I was crazy enough to try something new. And I loved my decision. Why should it be different this time? Maybe because of the enormous changes? Maybe. Only God knows. I will try my small experience and I promised myself to close my chapter here in the next 2-3 years. If I'll see myself in my new country I will close what's open here and if not, I can always change my plans. To be honest I am sure it will work. The whole evening I hear strange songs on the radio. "LA International Airport", "I'm so excited", "Leaving On a Jet Plane" and "Hollywood Hills" and so on. Always when I realize that the composition of the songs during one evening is something like "strange" I had big changes in my life after a while. And today was one of those days... In the next days I'll book my flight tickets and in two months I am leaving for "try number one". Will I still say "bye bye Germany" after I am back? Keep me the fingers crossed - that's what I wish the most for my future. So my dearest friend, I'm keeping my small Frankfurt flat for a while. But who knows what the future will bring? It was always very unforeseeable in my case. 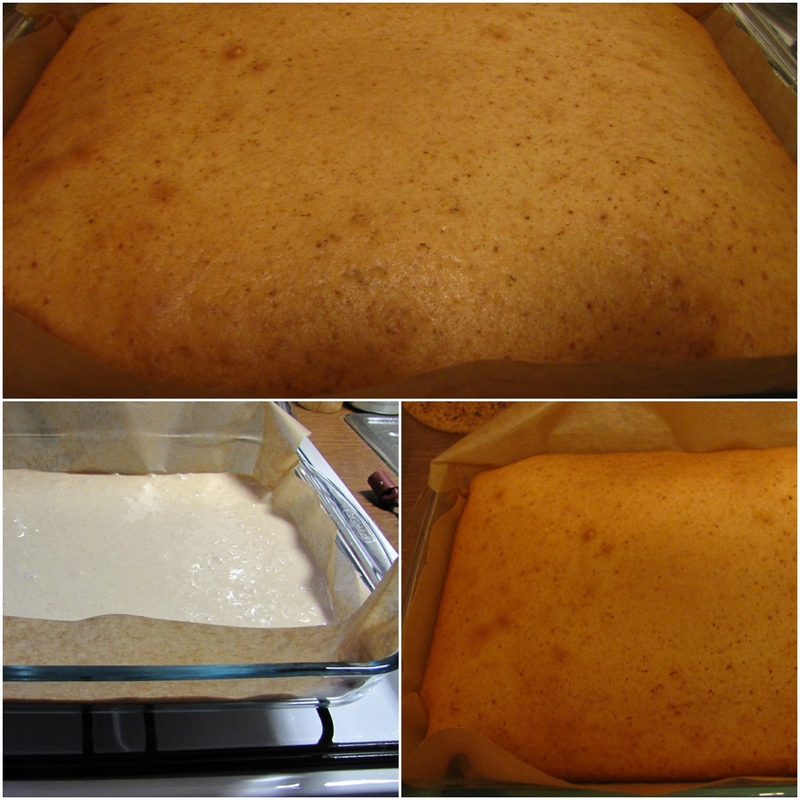 Last week I made a cake - it was an own creation, I mixed two different recipes and the cake was great. The recipe will follow soon, the pictures you can find below. I made a cake for my boss and my coworkers today. I want to get indemnified from work for the time I am going abroad and my co-workers will have to do my job for me in that time. I am sure they will all love my cake when I'll bring it tomorrow. We are going with friends for a weekend to Warsaw (Poland) in two weeks. We have a very straight plan and we have to follow it. I already mentioned I studied a second major and our institute decided to explore the city. I could skip this trip. I've been for a couple of times in Warsaw and I really can't stand the city anymore. Big, nervous, dirty... But the decision was made and after one of my former profs said "Chris you are coming with us FOR SURE" - I said yes and you know what? I'll visit it this time with good friends and I don't have to care about anything. Great, why not? As long as I don't have to stay and live there, why not? So Warsaw here I come. And I am also VERY happy to meet my old friend who lives there. Yiha! There was some more news I forgot now... So I'll stop here and post the pictures of the cakes I made last week and today. Enjoy! PS. Oh I know! I AM 16 YEARS VEGETARIAN THIS MONTH!!! I'm going shopping on Wednesday. I want to buy a present for myself - it's been a long tradition until now! But now, watch the pics.